Ever wonder what would happen if you mixed a tabletop RPG with Hitman’s stealth and XCOM’s tactical combat? Well, Mutant Year Zero: Road to Eden is well positioned to answer that hypothetical question. Developed by IO Interactive (Hitman) alums, Mutant Year Zero: Road to Eden is the first title to come out of The Bearded Ladies, who are looking to make a splash with a mixture of story, stealth, strategy and exploration. 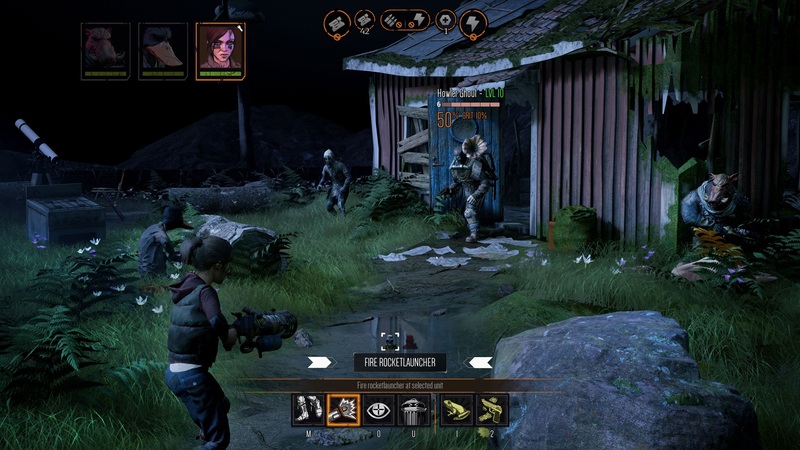 We recently got to meet with the team to see how Mutant Year Zero is doing. Mutant Year Zero: Road to Eden takes place in the far future where humans have been effectively wiped out. The only survivors, known as the mutants, converge on the Ark, a haven led by the mysterious Elder. 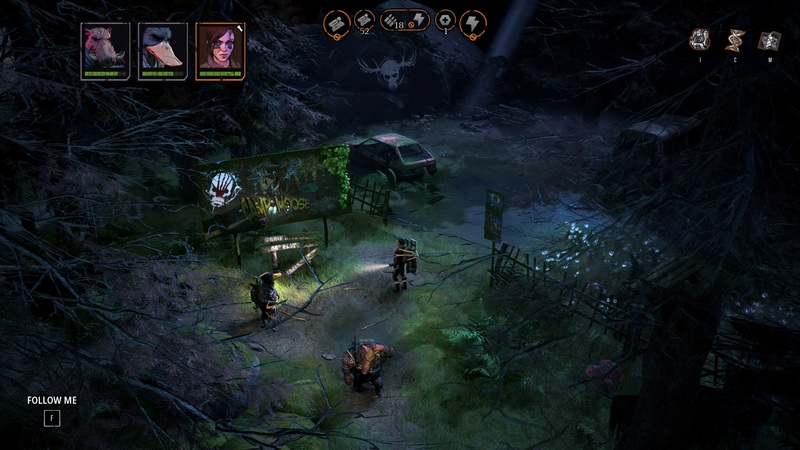 During the game, players take control of a three-man party of mutants as they travel out into the wilderness to scavenge supplies for the Ark. The demo picks up about mid-game with Selma, Dux and Bormin traveling to the Lair of the Horned Devil to recover a generator taken by a ghoul clan. 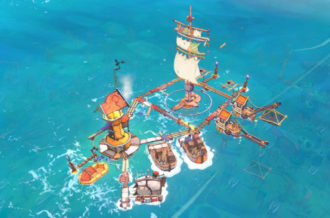 A big part of the game is exploring the world map. Clues about the world’s past are sprinkled throughout the levels just waiting to be discovered. For example, players can learn that the Lair of the Horned Devil was initially a children’s park and that the ‘horned devil’ is actually just a moose. Little revelations like that help make the world unique and interesting. 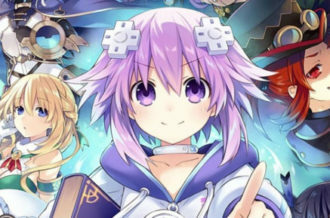 The world map also serves another purpose; preparing for combat. When approaching enemies, giant white circles appear around them representing their line of sight and hearing. Crouching and going into stealth decreases the range, allowing players to set up their characters tactically. Battle initiates if an enemy sees or hears you, or if you ambush them. 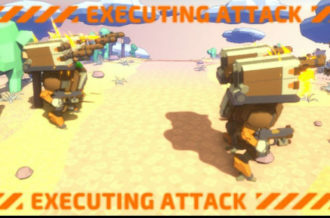 Combat is like XCOM where players maneuver their characters from cover-to-cover on a grid-based field. 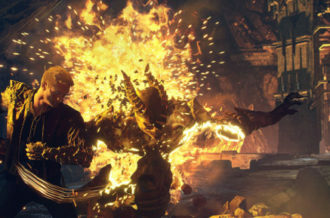 At any point during the battle, characters can activate their unique mutations to gain gameplay advantages. Dux can use wings to fly high, which increases his critical hit chance and Bormin’s Iron Skin mutation allows him to absorb damage. Character progression is its own strategic game. Characters earn points that are then used to unlock additional major, minor, and passive mutations. Mutations can be changed at any point during the game, and only one mutation from each category can be used at a time. This sets up an interesting dynamic with players having to pick and choose what works best for each situation. For example, Dux’s wings are perfect for open environments but are useless in enclosed environments. With the stragglers taken out, it was finally time came to attack the base. In Road to Eden, players can split up the team to better position each character around the area. Dux, a sniper character, was placed in an overview position. 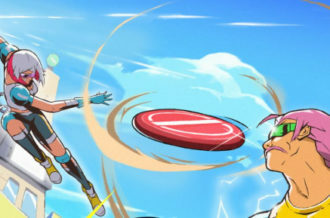 Selma, a support character, was directed to an area on the outskirts and set in overwatch mode. Bormin, the attacker, had a unique job. What one does in previous missions can affect what happens in future missions. For example, the trio previously found the plans for a giant “metal man” (a war machine) and the ghoul camp just happened to have one in the barn. Bormin snuck into the barn and turned the machine against the ghouls. What followed was a spectacular three-way battle between the mutants, ghouls, and the robot. Selma, unfortunately, found herself in quite the predicament when a ghoul rifleman and the robot opted to both attack her. While there is no permadeath, characters are permanently taken out of the battle should you not resurrect them within three turns. Bormin luckily got to her in time while Dux distracted the robot. 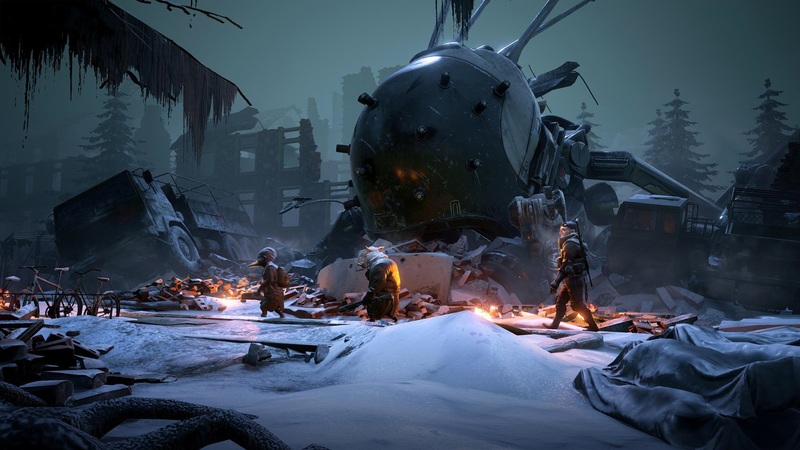 Mutant Year Zero: Road to Eden is shaping up well based on what we saw. The game appears to successfully combine stealth and tactical combat to create an experience that feels unique and exciting. With more areas to see, secrets to uncover and mutants to partner with, we’re interested to see more of this title from The Bearded Ladies. Mutant Year Zero: Road to Eden is out sometime in 2018 on PS4, Xbox One and PC. 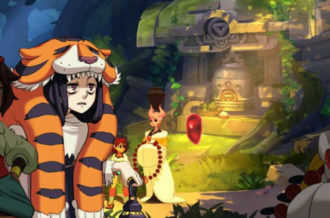 The developer did confirm that they are looking into a possible Switch version, but could not confirm anything at this time.